Motorola India is finally set for the launch of Moto G6 Plus handset in India on September 10 this year. 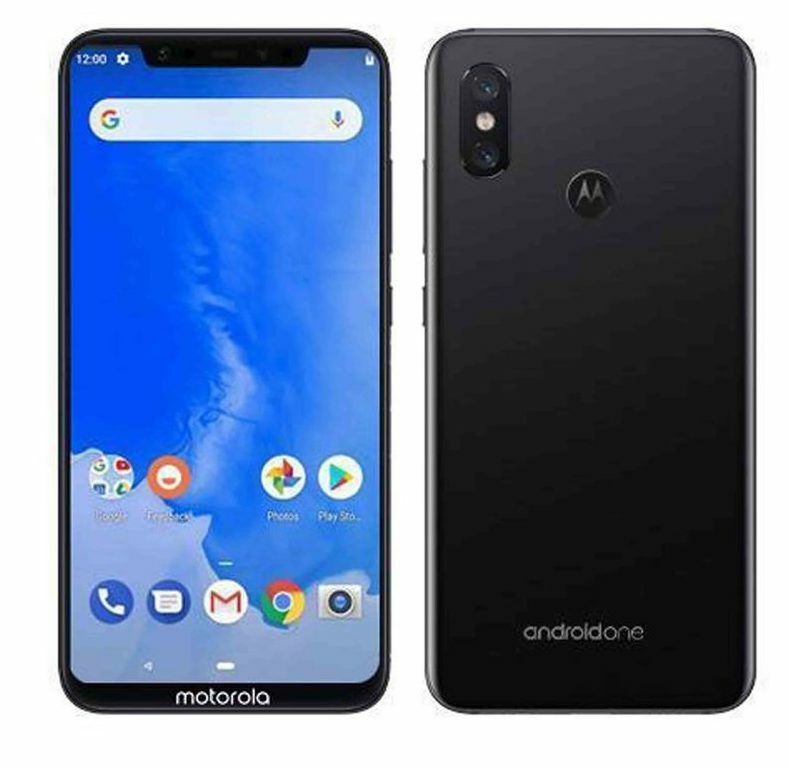 The device is already launched earlier in Brazil and the other two G6 series smartphones called Moto G6 and Moto G6 Play was already unveiled in India three months ago. 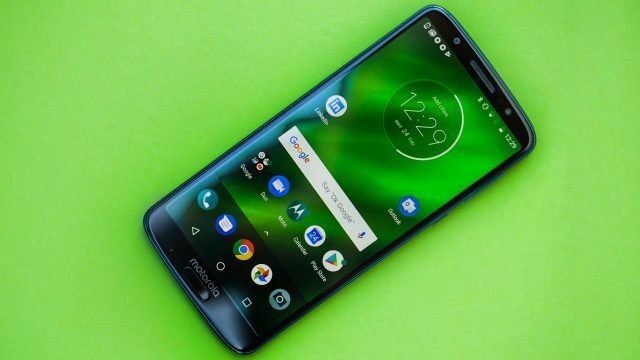 The company officially announced the launch date of Moto G6 Plus device via Twitter. The tweet also indicating that the device could come with a lot of exciting features #BuiltForMore. The Moto G6 Plus device comes with the Qualcomm Snapdragon 630 SoC while some of the rumors mentioned that the Indian version could be powered by Snapdragon 660 chipset. So, there isn’t an actual confirmation about that. The handset comes with a 5.93-inch FHD+ display with an 18:9 aspect ratio. It will be coupled with a 4GB/6GB of RAM variant with a 64GB/128GB storage option. The storage can be expandable as well. The Motorola Moto G6 Plus sports a dual rear camera of the 12MP+5MP sensor with f/1.7 aperture lens and a LED flash. Whereas, the front features a single 8MP selfie camera with a LED flashlight. The device does have a front fingerprint sensor and it will run on pure stock Android Oreo version. 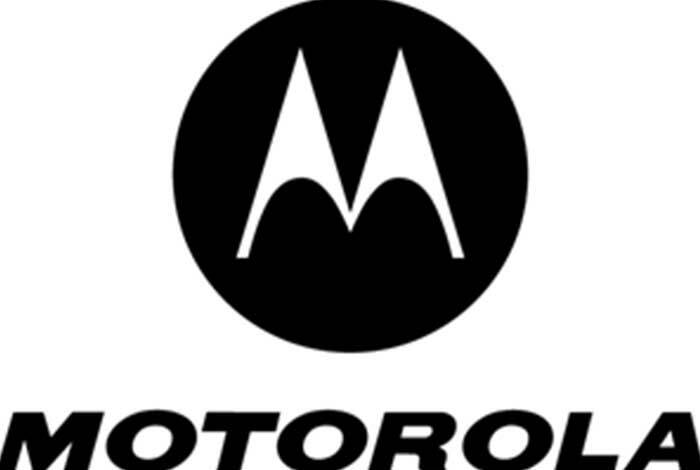 The mobile will be packed with a 3,200mAh battery with Motorola TurboCharge fast charging technology. The device could be priced at around Rs.16,999 (approx) in India for the base model as per reports. But we have to wait for the launch event in India and till then stay tuned with us.